In order to be compliant with the new CPSIA laws, I have chosen to take the "Flowers with Bling" out of our Gift Sets and product line. 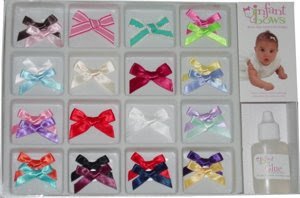 Here is the new gift set with new Large Satin Bows added. 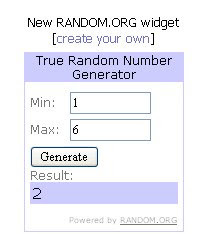 Congrats to Robyn at position #2.